Integrate DHL Express into your shopping cart! Automatically calculates freight charges based on the weight and dimensions of your products. Tightly integrated with DHL Express to give you up-to-date shipping prices. Supports Domestic & International shipping methods. Automatically calculates postage costs based on the contents of your customers cart. Give your customers the option to choose the shipping option that suits them. Displays only the shipping options available to your customers based on their location. 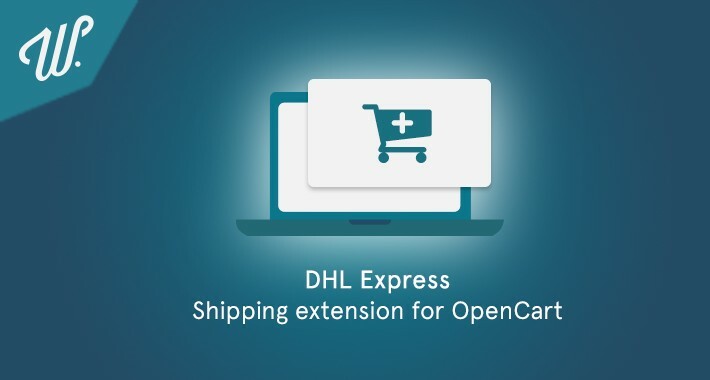 Note: You will need an existing account with DHL Express to use this extension.